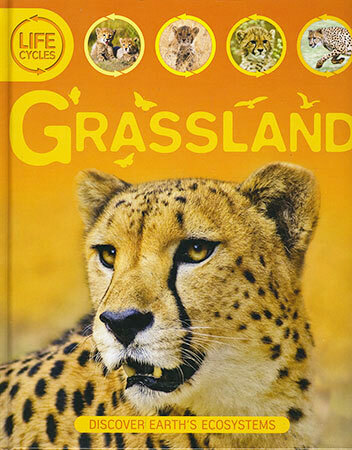 Discover which creatures are at the top and bottom of three grassland food chains, and learn what happens to each stage of their life cycle. 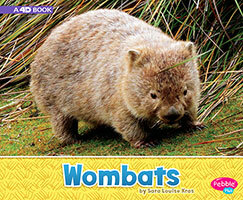 At the end of each spread, children can use the picture clue to guess which predator is waiting to pounce. 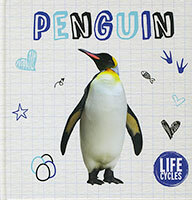 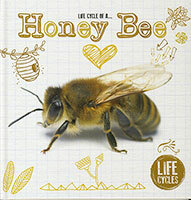 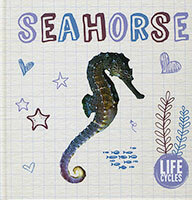 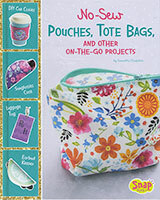 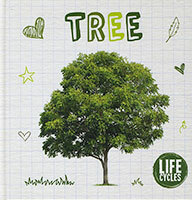 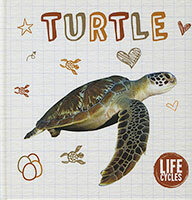 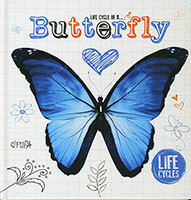 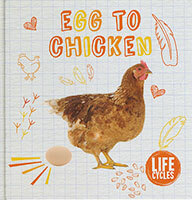 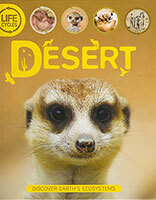 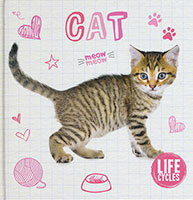 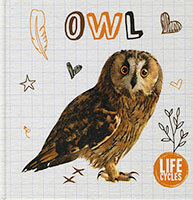 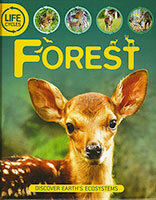 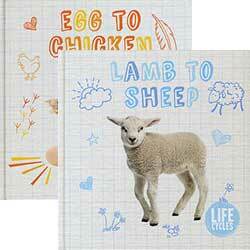 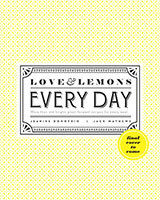 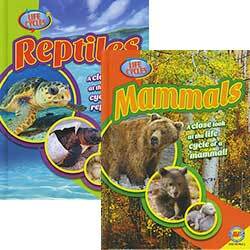 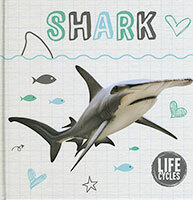 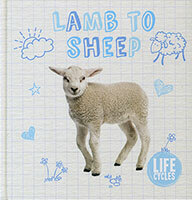 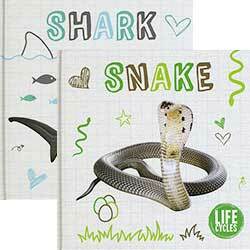 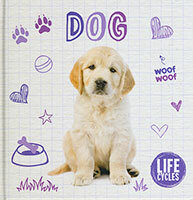 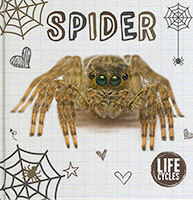 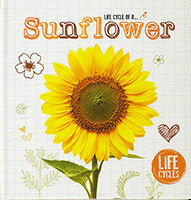 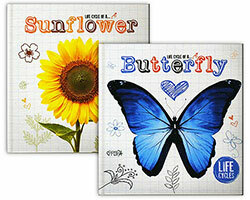 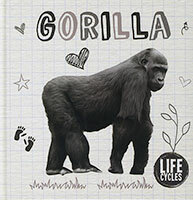 Each book in this essential series reveals the life cycles of 11 animals in a particular habitat. 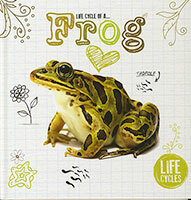 The life cycles link together to create three food chains. 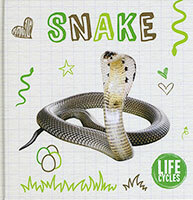 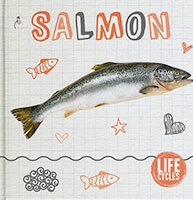 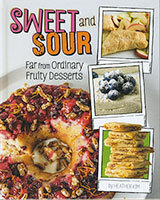 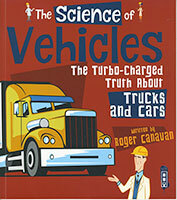 At the end of the book is a simple overview of how the three food chains interact to create a food web. With clear text and punchy photographs, this is a captivating introduction to habitats and ecosystems.